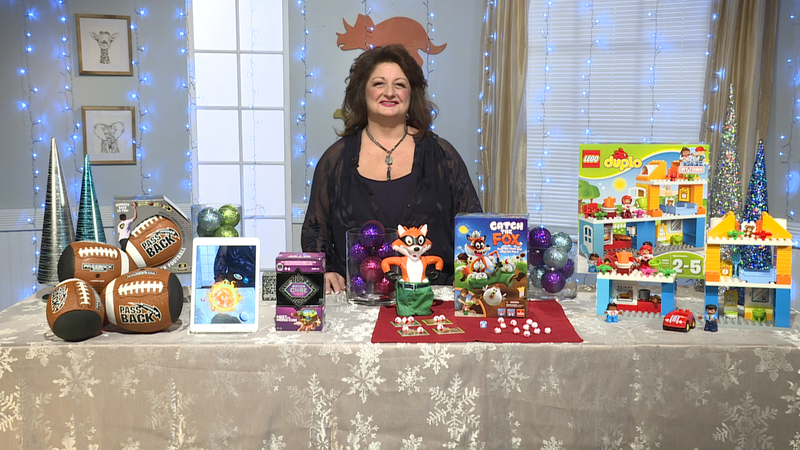 Reyne Rice has this season’s gift ideas just in time for Black Friday & Cyber Monday! Kids love construction sets and younger kids can have fun practicing real world activities or using their imagination to create an entirely new world. 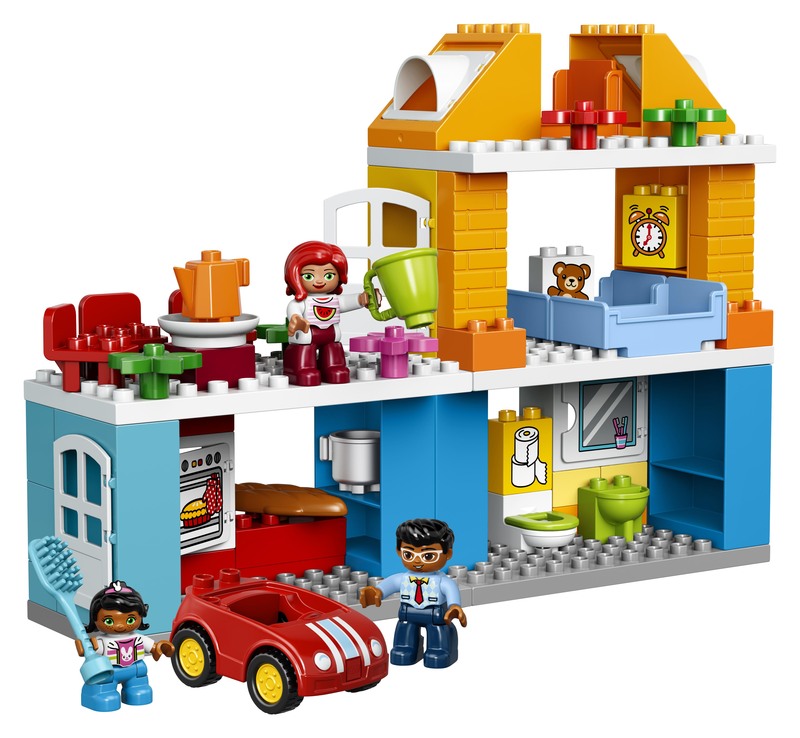 The LEGO DUPLO Family House is designed for a child’s smaller hands to develop motor skills, and introduce children as young as 1 1/2 to LEGO building, with bricks that are twice the size of a classic brick. With endless playing possibilities and loads of elements and colors to spark their imagination, they learn to stack, build, and role-play as they act out everyday life. Visit shop.lego.com to learn more! Playing games is a great way to bond as a family over the holidays. 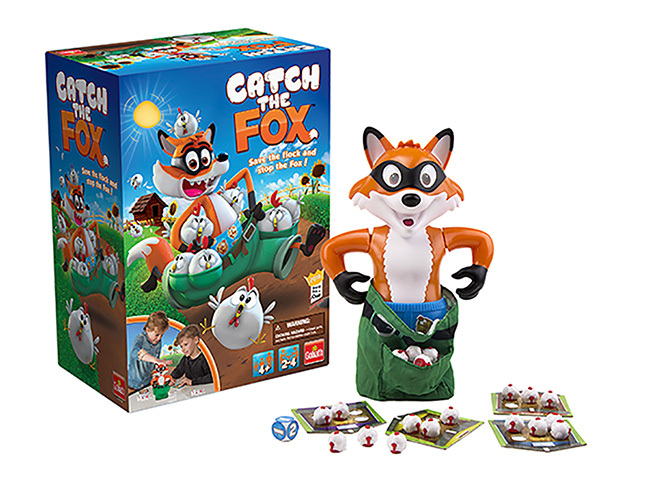 Catch the Fox by Goliath Games was named toy of the year in France, bringing laughter and fun to the family when uh oh – the Fox is in the hen house. This greedy fox is snapping up the chickens and stuffing them into his pockets. But when there are too many chickens, his pants will fall down, sending the chickens scurrying so it keeps everyone guessing. Be the first to return 5 chickens to your coop to win! Click here to learn more. 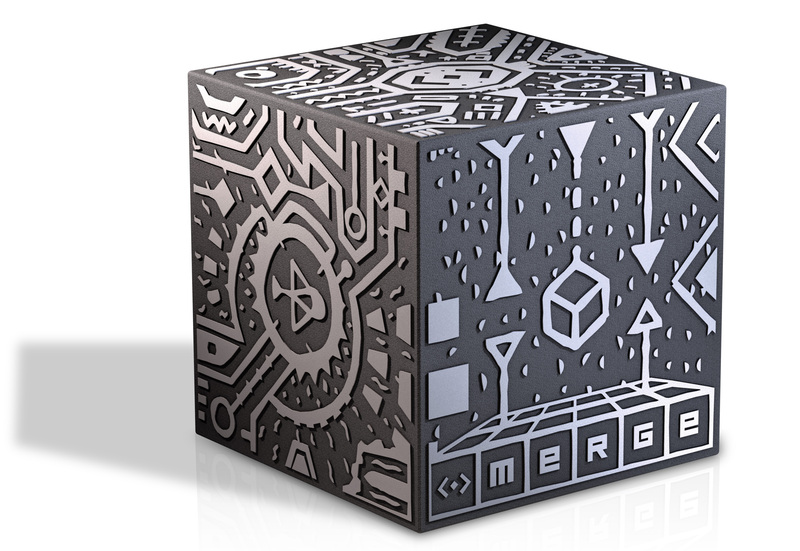 This is the Merge Cube, an award-winning 3D Augmented Reality toy that you use with your smartphone or tablet. This cube allows kids to hold digital, holographic objects in the palm of their hand! Many kids are hands-on learners, and this is enhancing the learning experience in a fun way that they will remember! Just download free or paid apps to activate and play with 3D games, characters and learning tools, like a skull, a rotating labyrinth, a chomping piranha, and so much more…all for less than $15! Click here to learn more! Getting kids outdoors is always a plus. 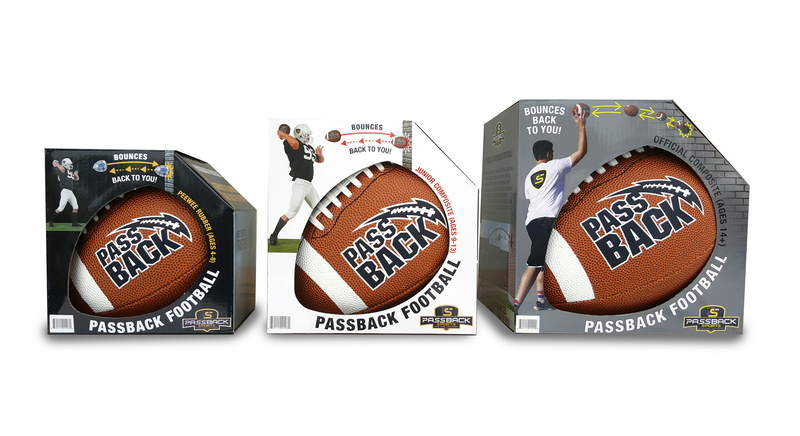 Kids will get hours of enjoyment out of these Passback Sports footballs. It is a one-of-a-kind training tool that is thrown like a regulation ball but engineered to hit a surface and come spiraling back. Aim the flat side of the ball to any wall surface and be amazed as it boomerangs back to the person who threw it. It’s like having a perfect practice partner when no one is around! It comes in three sizes: Pee Wee, Junior and an official Full size. Click here to learn more!